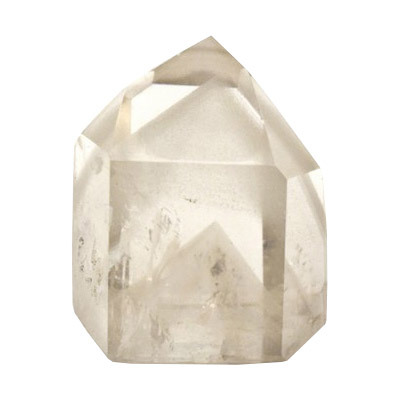 Crystal Quartz helps harmonize the environment and can be used to clear and energize other crystals. 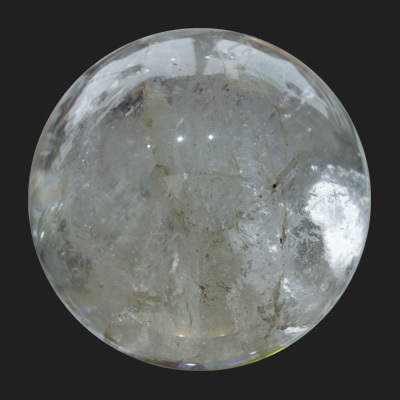 Crystal Quartz is considered a Universal Crystal because of its many uses. It enhances energy by absorbing, storing, amplifying, balancing, focusing and transmitting. 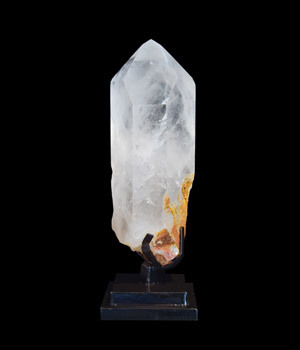 Crystal Quartz helps harmonize the environment and can be used to clear and energize other crystals. 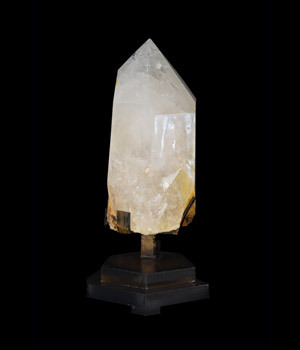 It is considered the master healing crystal of the mineral kingdom and is used for manifestation, meditation, protection, and channeling. 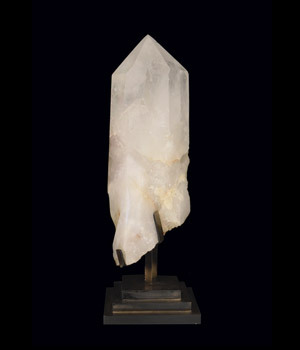 Elestial Quartz, Crystal of the Angels, is a multi layered or etched quartz with many small terminated crystal formations. These stones are known to lighten the heart, relieve sorrow and depression, and infuse every cell in the body with joy and well-being. 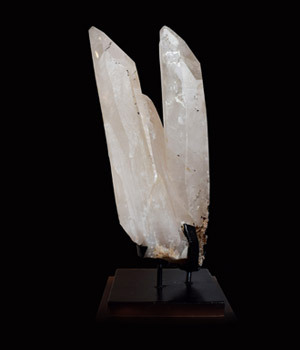 Lemurian Seed Crystals are forms of quartz crystals that are believed to contain the records of lost civilizations. 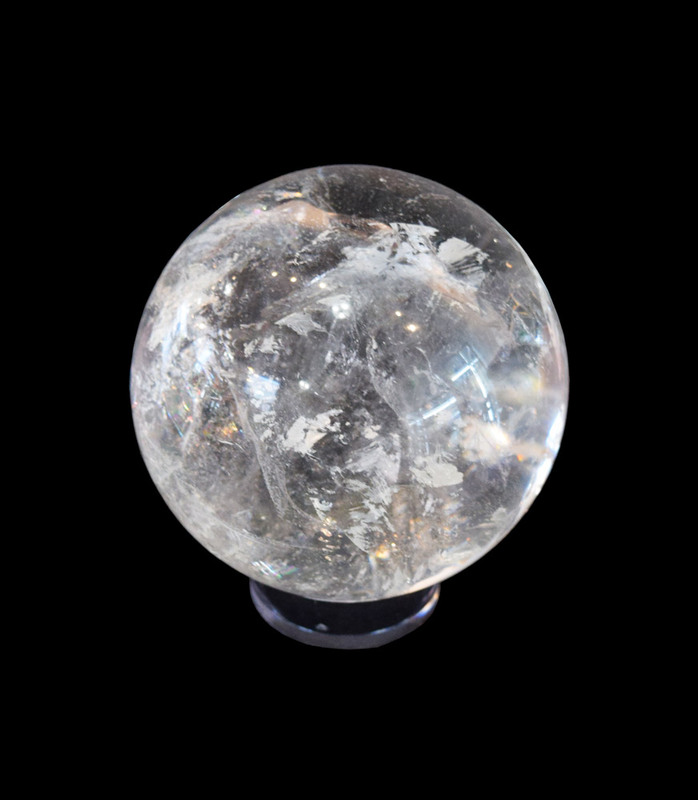 These crystals have Yin elemental energies which hold and transmit messages of unconditional love and help facilitate dream work.